Apparently we have our very own Art Box. At least it’s a start. It’s on the utility box at Meridian Ave & Oakglen Way across from the Villas. 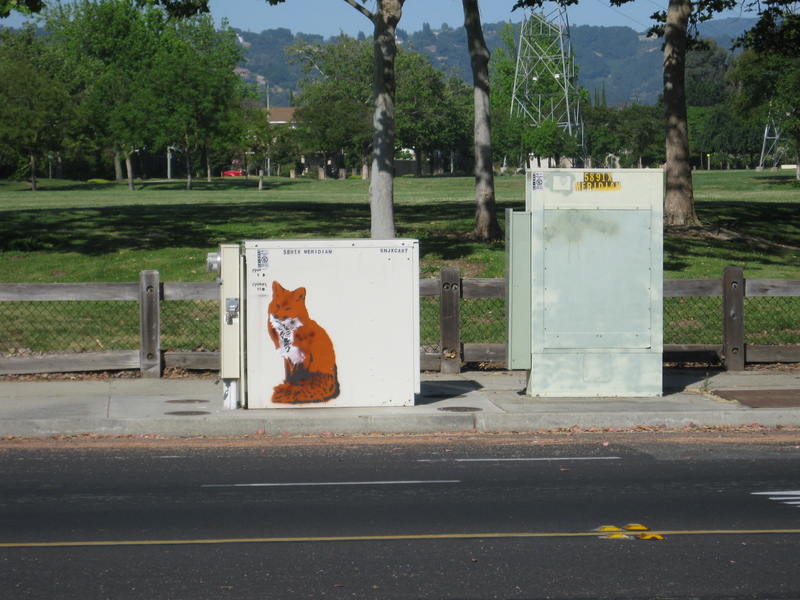 Wouldn’t it be nice if all those ugly boxes were covered with art instead of graffiti?